Roller Coaster & Zip Lining in the Snow! Such fun, speeding down the mountain through the trees, in the snow, on a roller coaster…then zip lining! 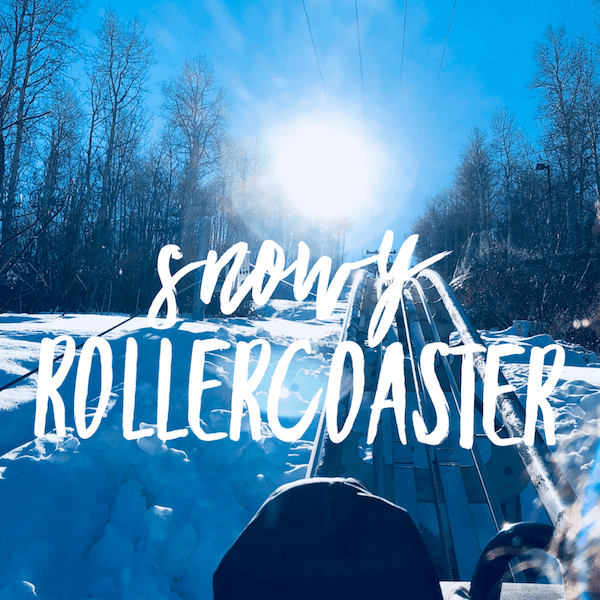 Have you ever ridden a roller coaster in the snow? Me neither! It was a blast! If you visit Deer Valley, Utah, you must ride it! It is not that scary compared to the roller coasters at the amusement parks except for the fact that deer, squirrels etc could cross the tracks. This is why there is a brake on the car. 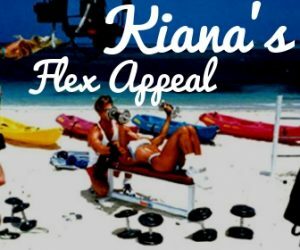 We all rode it, even my 11 year old daughter, Kiana Jr. The cost is $27 for both the roller coaster and the zip line. This was a perfect fun thing to do after dog sledding. Lots of activity to see while riding the roller coaster up the mountain: the zip liners, the skiers and the snow boarders. Once you’re up you are told NOT to touch the brake – only in the event of animals crossing. Such fun! Then it’s off to mini zip lining in the snow!